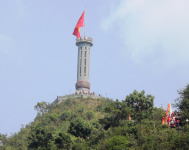 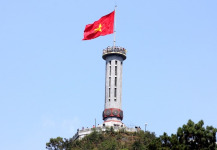 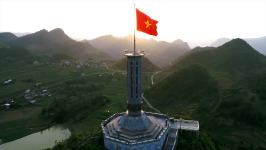 Lung Cu flag tower on the top of Nui Rong (the Dragon Mountain) is a sacred symbol of sovereignty in the northernmost tip of Vietnam, where a 54m2 flag, representing the 54 ethnic groups living on this territory, is flying. 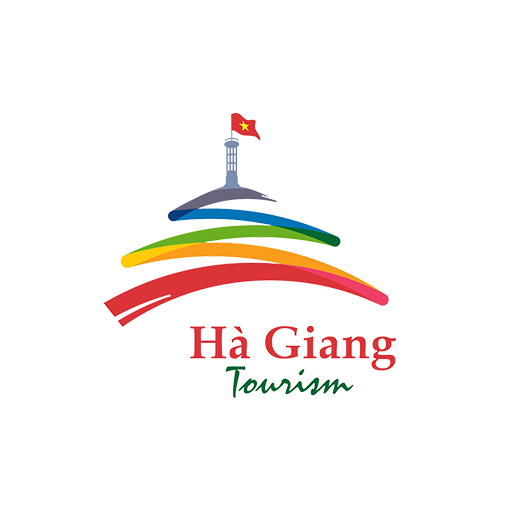 Lung Cu (Ha Giang) = where the dragon resides; Ha Long (Quang Ninh) = where the dragon descends; and Thang Long (Hanoi) = where the dragon ascends - there is surely a close cultural relationship between every piece of land, every soul of Viet Nam! 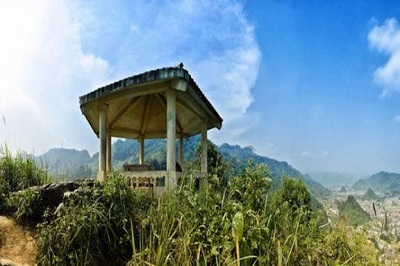 Lung Cu is, in fact, a place where dense cultural heritage values are intertwined with no less special geoheritage values. 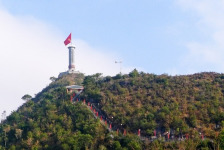 On the way up the tower, in the limestone that forms Nui Rong Mt., visitors may find many Trilobite fossils, in particular the tail of a trilobite crops out right on the surface of limestone like a King’s crown. 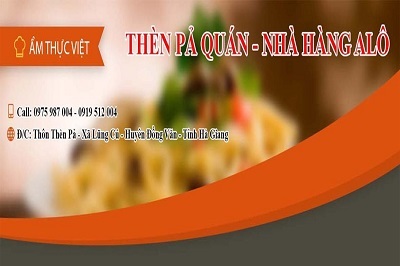 The trilobites are a fossil group of extinct marine animals (so-called arthropods), their existence confirms c. 520 million years ago, i.e. 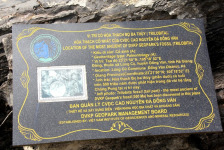 oldest so far in the Geopark, ancient sea prevailed in this area, which was only much later raised up to become mountain. 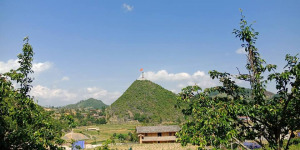 Standing on top of Nui Rong Mt., visitors can admire the hogback landform made from ridging cones, which in turns consist of steadily tilted in one direction limestone layers. 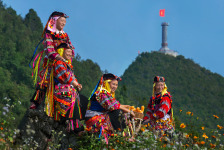 To the northeast and southwest, they can find two lakes right at the foot of the mountain, called “dragon’s eyes” by local people. 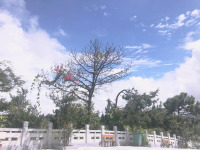 Although at altitude of nearly 1500m asl, these lakes never dry up. 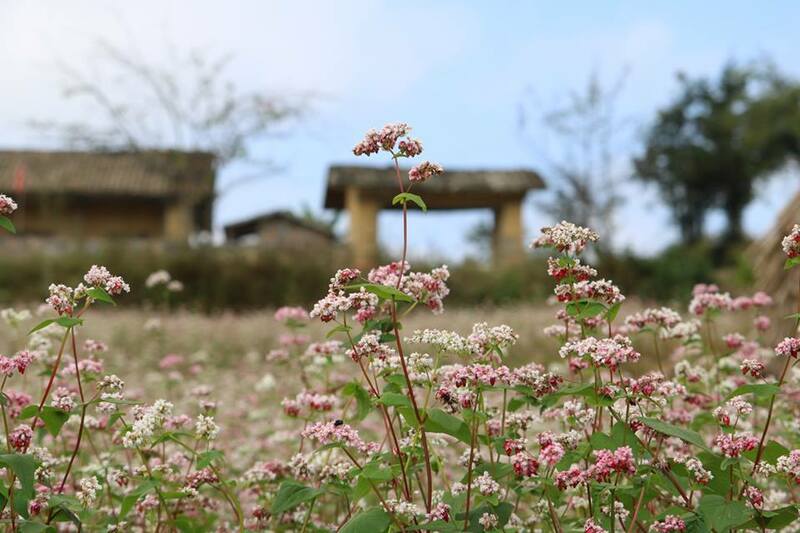 Legend has it that once villagers’ life was very hard due to the lack of water. 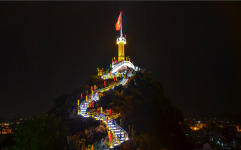 Feeling compassion, before flying back to heaven, the sacred dragon left its eyes, which turned into the lakes. 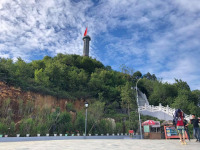 According to scientists the "dragon’s eyes" are actually two sinkholes that had been sealed off by clay - the weathering product of limestone in the area.